Citrus flavors always remind me of spring, so I’ve been adding citrus, and especially lemon flavors, to just about everything I’ve been making lately. 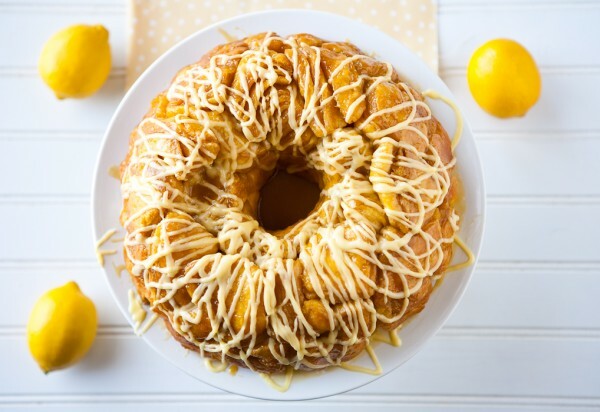 This is one of my newest creations, a lemon flavored monkey bread. I made this with Pillsbury® Grands!® biscuits. It was a fun project to do with my son. He helped me decorate it with a lemon glaze made from fresh lemon juice and powdered sugar. Then we sliced up the whole thing and shared it with our neighbors. 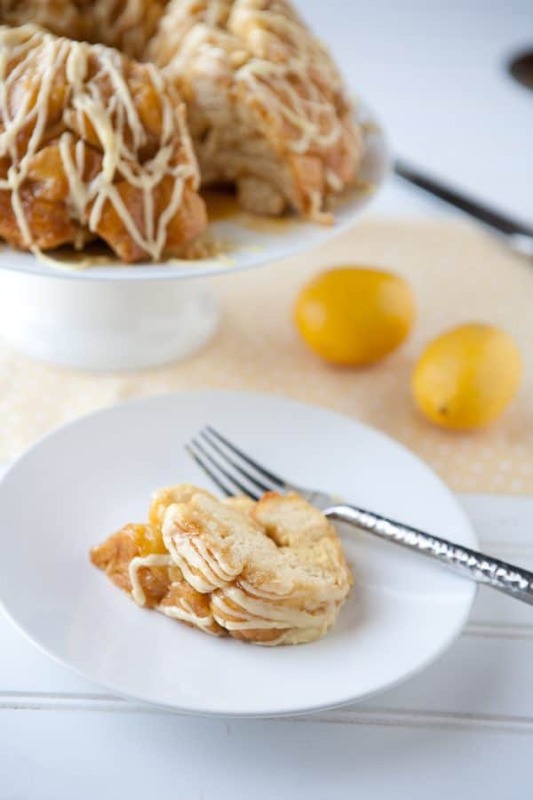 You can find the how to photos and instructions or this lemon monkey bread at the Pillsbury site. 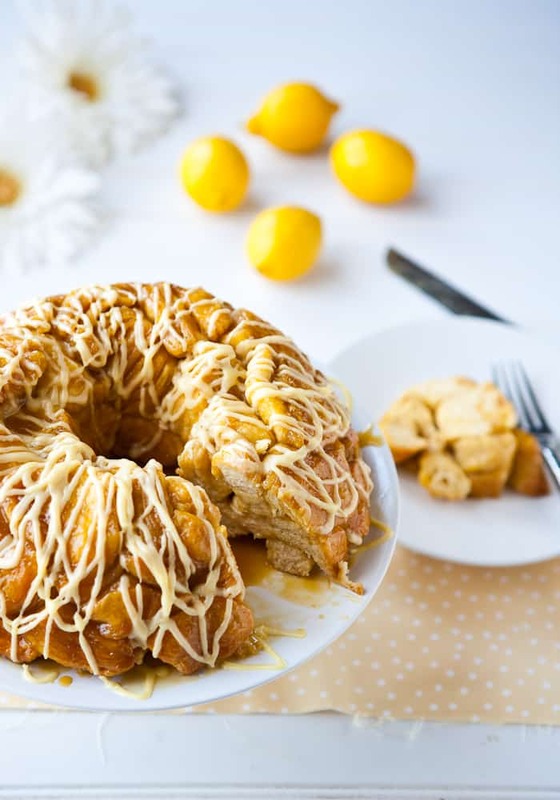 I love anything with lemon in it and this looks amazing! It looks like a cake I used to get when I was little and my Mum would buy it for me at the corner shop. I’ll add this to my weekend baking list! Thanks for the recipie. OH MY!!!! 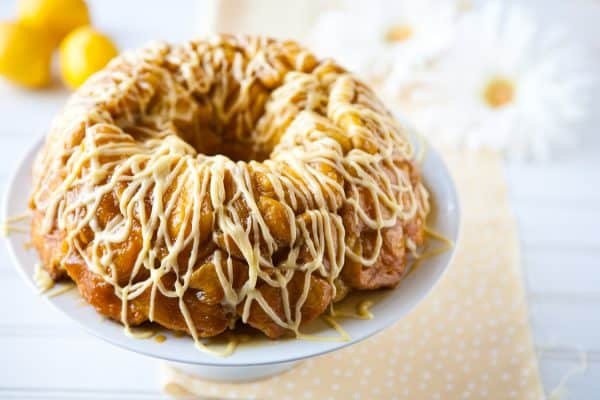 I love everything about this monkey bread!